DTZ Sherry FitzGerald handled the sale of the premises which also attracted the attention of the two German discounters Aldi and Lidl. The closure and sale were organised by property developer Noel Smyth whose Fitzwilliam Finance Partners bought the Arnotts Group last autumn for over €100 million. Boyers was part of the group and had been trading for 110 years. Fitzwilliam agreed redundancy terms with its 48 staff and others working with its various concessions. 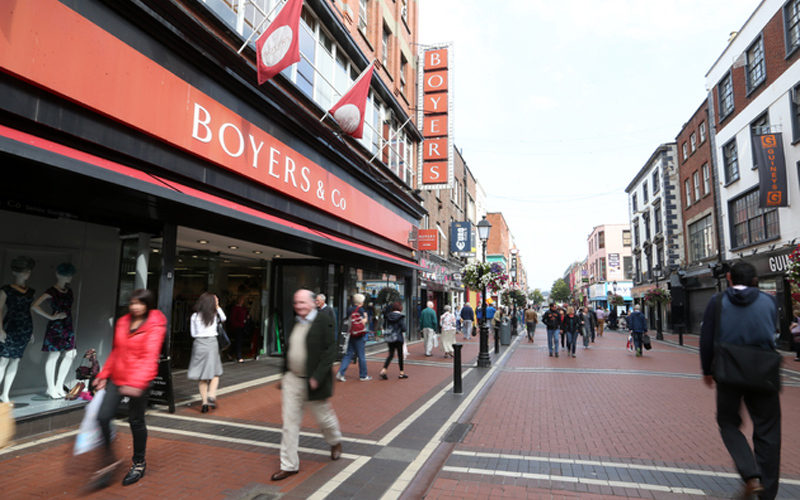 The announcement of the closure of Boyers came just months after nearby Clerys closed down, although the manner of the closure was markedly different.